Looking for private in-home or in-studio Fiddle lessons? Our Elm Mott teachers are ready to get you started. Find your teacher today! Check out some of our most popular teachers near Elm Mott, TX including Waco, Hewitt and Woodway. 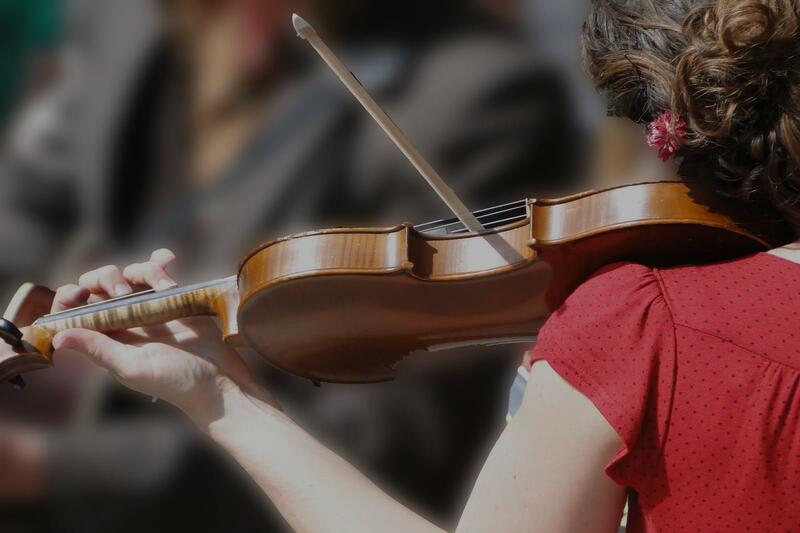 Fiddling lessons have a focus on memory and improvisation. There is also a focus on solo performance. Students are encouraged and trained to be comfortable to play without sheet music and will learn how to embellish pieces they already know.